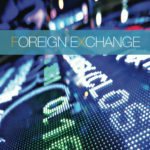 NAVIGATING THE NEW LIQUIDITY LANDSCAPE. 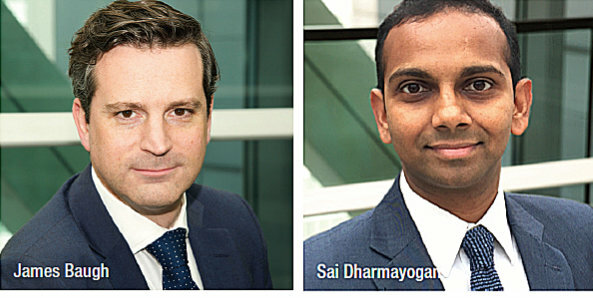 By James Baugh, Head of EMEA Market Structure and Sai Dharmayogan, Head of EMEA Execution Advisory Services, Citi. Throughout 2017 and in the run up to the MiFID II go-live, there was significant industry debate around the potential rise of the Systematic Internaliser (SI) and the role that bank central risk desks would play in the new liquidity landscape. 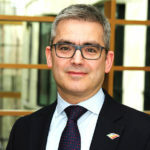 Many anticipated an immediate shift in liquidity, particularly towards market maker SIs, as brokers looked to both outsource internal crossing opportunities that were no longer permissible and to adjust routing logic for smaller child orders in response to the new MiFID II, 4 and 8 percent Double Volume Caps (DVCs) in dark trading. However, more in line with our own thinking, what’s transpired has been a more gradual change in the market microstructure and overall liquidity landscape, with continued growth in the use of conditional Large-In-Scale (LIS) block platforms and an uptick in the use of periodic auctions. There are a few different factors that have contributed to this. 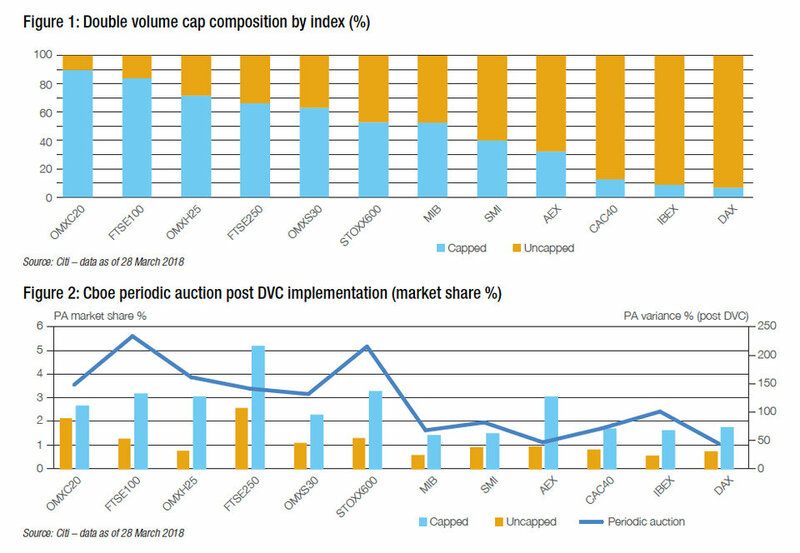 Notwithstanding our own quantitative approach to adding new liquidity sources and market makers to the algo scheduler and smart order router, the greatest impact has arguably been the two-month delay in the implementation of DVCs. This delay provided some sense of continuity and allowed market participants to gradually adapt to the changing liquidity landscape. Whilst the share of overall business transacted on MTF dark pools was most impacted on the date of implementation itself, dropping from approximately eight percent to below five percent, this gradual change in market participant’s behaviour mitigated to some extent the actual impact of the DVCs. 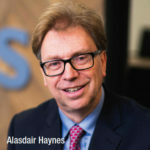 For example, there were several analyses by various market participants in 2017 that showed all but one of the FTSE 100 stocks would be capped out. 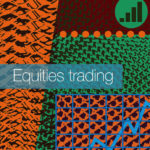 Whereas, when the caps went into effect on 12th March, fewer names were impacted, with 85 stocks in the FTSE 100, 324 in the STOXX 600 and only 2 names in the STOXX 50 included on the list of capped securities. Market innovation has also played a significant role in mitigating the impact of MiFID II. Of particular interest over the last month or two has been the growth of periodic auctions – notably the Cboe Periodic Auction, which has no doubt taken advantage of being the first mover in this space. The use of over the day micro-auctions has grown from around $50 million a day in December 2017 to over $900 million a day, just one week after the introduction of the double volume caps. These auctions are quite unique as they are considered lit, meeting pre-trade transparency requirements, whilst in practice being used as a source of dark liquidity due to the indicative nature of price transparency. Initially envisaged as an alternative to midpoint price referencing dark pools impacted by the DVCs, periodic auctions are now also proving an efficient way to re-house broker crossing flow, with participants able to take advantage of broker preferencing logic when having both sides of the trade. Whilst there has been recent focus on the growth of the Cboe Periodic Auction and the amount of broker preferenced flow, we must keep in mind that at the time of writing the Cboe Periodic Auction only counted for less than 2% of the overall lit market by value traded. In addition to periodic auctions we have seen continued growth in the use of conditional block orders, with both Turquoise Plato Block Discovery™ and Cboe LIS seeing significant growth into 2018. These orders allow participants to access above large-in-scale block liquidity, not impacted by the caps, without incurring significant opportunity cost as business can continue to be worked across the wider market whilst passively posting on multiple conditional venues without the fear of over trading. Last but not least, SI market maker liquidity is slowly starting to gain wider acceptance. Though the extent of its growth and impact on market fragmentation is yet to be determined, we are increasingly becoming better at understanding and quantifying their benefits to certain segments of the execution process. In addition, Bank SIs and central risk functions are also proving a valuable source of liquidity where principal flow can be packaged to meet liquidity demands, whilst minimising cost of execution and market impact. Though the high-level impact on market microstructure and liquidity is being mitigated, these market innovations have added complexity to the execution process. Any inefficiencies in incorporating these sources of liquidity into the overall execution process is likely to impact overall performance. Moreover, if the evaluation process is not adapted to incorporate these innovations, it’s very possible one might get a false sense of comfort around the execution performance that’s being achieved. Scheduled strategies such as VWAP, TWAP, Participate and IS are very popular amongst traditional investors looking to execute against a benchmark, and quantitative funds seeking passive execution whist minimising impact. These strategies have been very successful in taking large orders and executing them in smaller slices at different venues whilst minimising market impact. The market microstructure under MiFID I evolved to a large extent as a consequence of these strategies and helped such strategies achieve excellent outcomes. Under MiFID I, fragmentation was for most part across venues and a smart order router usually helped navigate both lit and dark pool liquidity with significant efficiency. However, with MiFID II, liquidity has been fragmented across multiple dimensions – venue, size and potentially counterparty. The latter two are of particular concern to execution algos trading to a schedule. If these strategies are not optimised to access different types of liquidity appropriately, it’s likely to result in an increase in execution costs. For example, a VWAP strategy that previously sourced 20% of its liquidity from dark venues and 80% from lit markets and now sources 10% of its liquidity from alternative venues and 90% from lit markets, is likely to see its costs increase by around 6%. However, if the different sources of liquidity are incorporated intelligently, it’s possible that the execution costs could decrease. For the same example above, if the strategy was now able to source 30% of its liquidity from blocks, periodic auctions and intelligent interaction with SIs, the execution costs could potentially decrease by over 6.5%. The end result could however be significantly impaired if the interaction with the SIs fails to take into account potential information leakage from a predictable bilateral transaction. 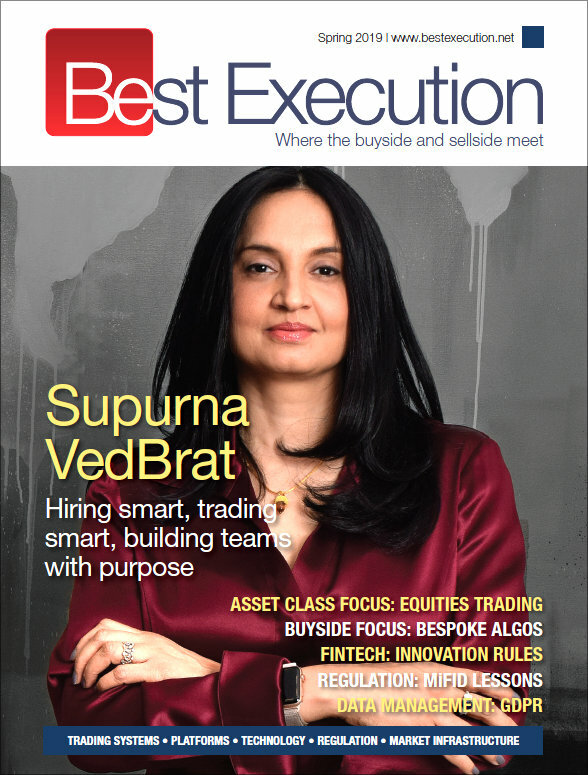 To be able to best achieve the execution objective in the new liquidity landscape, one however needs to adapt and be flexible with trading instructions so as to optimally incorporate all liquidity sources to achieve the best outcome for the entire parent order. Tight bands around participation and specific routing and venue selection instructions could be particularly harmful, especially in a gradually evolving liquidity landscape. In addition to the impact on execution strategies, most TCA tools are likely to only include the lit market volume when calculating benchmarks. Even within the lit market, they are unlikely to include periodic auctions. The omission of this liquidity could potentially underestimate opportunity cost significantly. For example, the Cboe periodic auction has a 4.6% market share in the FTSE MidCap names that are impacted by the double caps. Though some of this could potentially be broker self-matches, we see that a significant proportion of this liquidity is accessible. PWP benchmarks in particular should be enhanced to account for this liquidity as these are most commonly used to determine opportunity cost. The growth of block liquidity and conditional venues should also be closely monitored to ensure potential gaps in accessible liquidity are spotted in a timely manner. One approach to evaluating this opportunity cost would be to calculate the relevant PWP price and duration that includes all electronically accessible conditional block liquidity. Any consistent deviation of price and duration could be an indication of incurred opportunity cost. As briefly discussed in this article, potential complexity in the market microstructure can be skilfully navigated by ensuring appropriate metrics are used to evaluate performance. It is important to ensure the TCA framework is flexible enough to adapt the metrics and benchmarks as needed to identify areas of improvement in the execution process. This in turn will allow you to appropriately calibrate the execution strategy to meet your objectives.